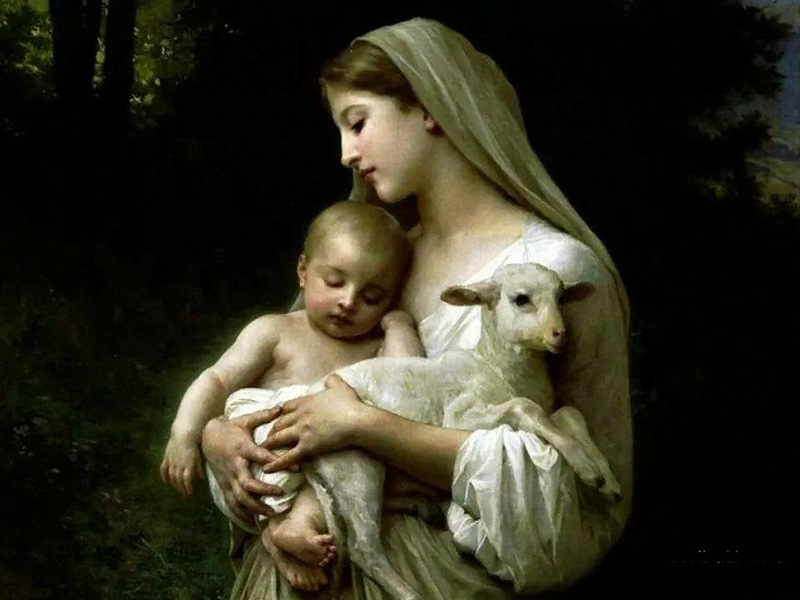 Catholic News World : Top 5 Christmas Carols to SHARE - #Carols Video and #History - Beautiful Music to Uplift your Soul! Top 5 Christmas Carols to SHARE - #Carols Video and #History - Beautiful Music to Uplift your Soul! A Christmas Carol is a song or hymn dedicated to Christmas. They originated in Rome around the 4th Century AD. Here is a little history of the top 5 Christmas Carols in history. Silent Night, originally "Stille Nacht, heilige Nacht" in German, was written by the Catholic Priest Joseph Mohr and the melody composed by Franz Xaver Gruber. The tune was written in Austria in 1818. According to most sources the Adeste Fidelis (O Come, All Ye Faithful in Latin) was composed there by John Reading about the year 1680. It is believed that the lyrics were written by Cistercian monks much earlier. What Child is This was written in 1865 by William Chatterton Dix. It was set to the traditional English Tune of Greensleeves which originated around 1580. Away in a Manger was published in Philadelphia in 1885. It is uncertain who wrote the lyrics. However, the tune was called St. Kilda and attributed to J. E. Clark. Joy To The World was written by Isaac Watts and based on Psalm 98. It was published in 1719 and was arranged to music in 1839 by Lowell Mason.